You can participate in this ministry by providing meals. Click here to sign up to bake casseroles. 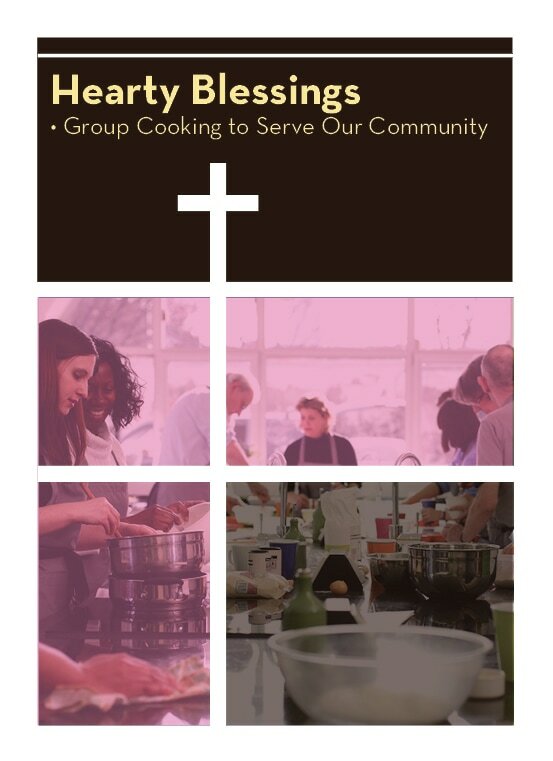 ​Hearty Blessings Ministry gathers together in baking groups of 4-8 people to prepare and freeze casseroles in Holy Trinity's kitchen. Your family or small group can prepare casseroles at a time convenient for you. ​All recipes and ingredient lists are provided. The frozen casseroles are to assist any member, friend, or neighbors who might be in need of a prepared meal. The casserole freezer is located in the northwest corner of the Fellowship Hall and are free to be picked up and delivered by any member. Please fill out a line on the inventory sheet hanging on the freezer door when you pick up your casserole.